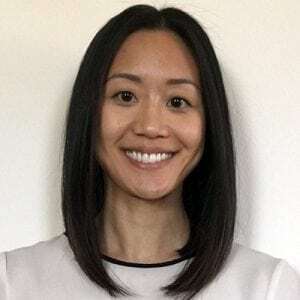 Christina Lee is originally from Vancouver, British Columbia, Canada, where she completed an undergraduate degree in cell biology and genetics with a minor in commerce. After pursuing basic science research at the British Columbia Cancer Agency in the field of prostate cancer metastasis, she attended the College of Human Medicine at Michigan State University. She is projected to finish general surgery residency in 2019. Christina spent two years as a research fellow in Dr. Gregory Kennedy’s lab investigating the role of environmentally responsive transcription factor, the aryl hydrocarbon receptor (AhR), in inflammatory bowel disease.